Funeral of a Patron, 1st century CE, Musée du Louvre. Image and original data provided by Erich Lessing Culture and Fine Arts Archives/ART RESOURCE, N.Y. Renowned photojournalist Erich Lessing passed away on August 29th in Vienna, Austria at the age of 95. A member of Magnum Photos and a former Associated Press photographer, he began his career photographing political events before switching his focus to cultural subjects. Nestorian Cross. 1260-1368. Image courtesy of the Mark W. Brown Nestorian Cross Collection, Drew University. Join Drew University librarians Jennifer Heise and Andrew Bonamici to learn how they use JSTOR Forum to manage a wide range of digital collections, including student work, campus history, and the second largest collection of Nestorian crosses in the world. Not sure what a Nestorian cross is? Tune in to find out (and explore the public collection below)! We’ll be covering everything from how to select from among competing digital projects to promoting them once they’ve been published, and then taking your questions! Can’t make it? This webinar is being recorded, sign up to listen later. 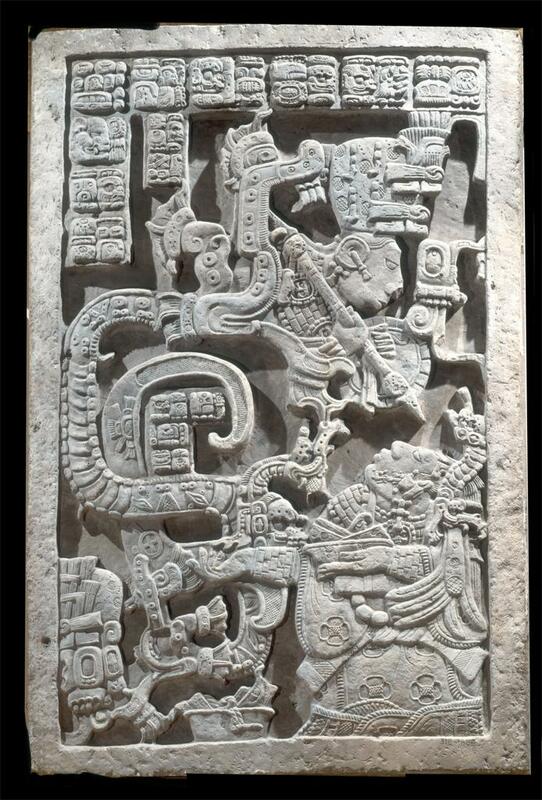 Yaxchilán lintel 25, image and data courtesy the Kerr Archive. As part of Artstor’s commitment to support high school faculty in teaching AP® Art History, we are pleased to have Professor Heather Madar back to share her Chief Reader’s Report on the results of the exam. In her one-hour presentation she will share observations about student performance in the third year of the revised AP format, and provide suggestions for teachers about best practices in the teaching of AP Art History. We’ll focus on helping teachers understand the nature of the exam, its relationship to the curriculum framework, and the scoring methodology used. The session will conclude with audience questions and the opportunity for informal discussion. How do you browse millions of images? 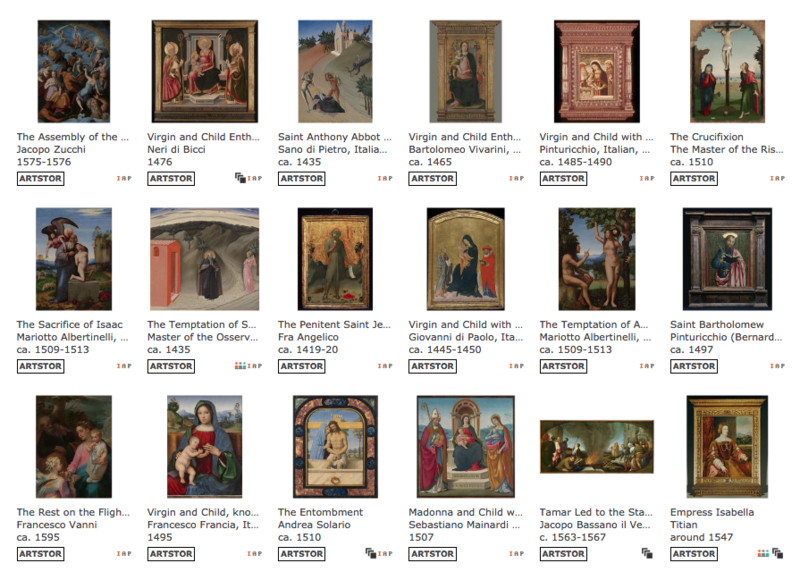 With nearly 2.5 million images making up 300 collections in Artstor–plus hundreds more public collections–where does one begin browsing in Artstor? 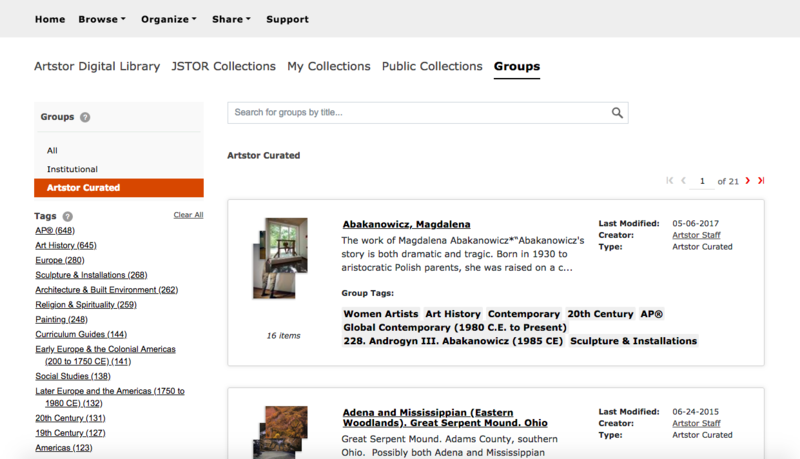 Maybe you’ve been searching and viewing images in Artstor, and even downloaded images from public collections, but you’d like to do more. Register for an account and you will! Registered users at subscribing institutions can download images from Artstor’s core collections of 2.5 million images, save and organize these images into groups, export them to fully captioned PowerPoint presentations, and share the groups with students or collaborators. Writing a paper? You can use Artstor to easily generate citations in APA, Chicago, or MLA styles. View the image you would like to cite. Select the “Cite this item” button to the right of the image viewer. Click “Copy to clipboard” located underneath the citation style you are using. Paste the citation you just copied into your paper. That’s it! Simple image citations with the click of a button. On Broadway, 1983 January 22. Aaron Cometbus Punk and Underground Press Collection. Image courtesy the Division of Rare and Manuscript Collections, Cornell University Library. The Dry House, 1988 May 06. Aaron Cometbus Punk and Underground Press Collection. Image courtesy the Division of Rare and Manuscript Collections, Cornell University Library. Keystone Berkeley, 1981 May 14. Aaron Cometbus Punk and Underground Press Collection. Image courtesy the Division of Rare and Manuscript Collections, Cornell University Library. Dead Kennedys, 1980's. Johan Kugelberg punk collection, circa 1974-1986. Image courtesy the Division of Rare and Manuscript Collections, Cornell University Library. Philippe Halsman, Marilyn Monroe, 1956. Image and data courtesy the NHIA Photograph Collection, Teti Library, New Hampshire Institute of Art. 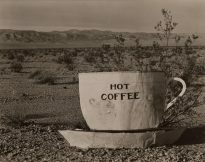 Edward Weston (printed by Cole Weston), Hot Coffee, 1947. Image and data courtesy the Thomas L. Adams, Jr. Photographic Collection, Teti Library, New Hampshire Institute of Art. 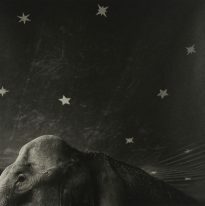 Last summer, The New Hampshire Institute of Art’s John Teti Rare Photography Book and Print Collection received a second major gift from collector and philanthropist John Teti. This gift contained original photographic prints of many leading 20th-century photographers, including Harry Callahan, Paul Caponigro, Imogen Cunningham, Lee Friedlander, Andre Kertesz, Man Ray, Minor White, and more. These works are now being added via JSTOR Forum to the NHIA Photograph Collection, which is available as a Public Collection on Artstor. The collection has now grown to nearly 600 images. 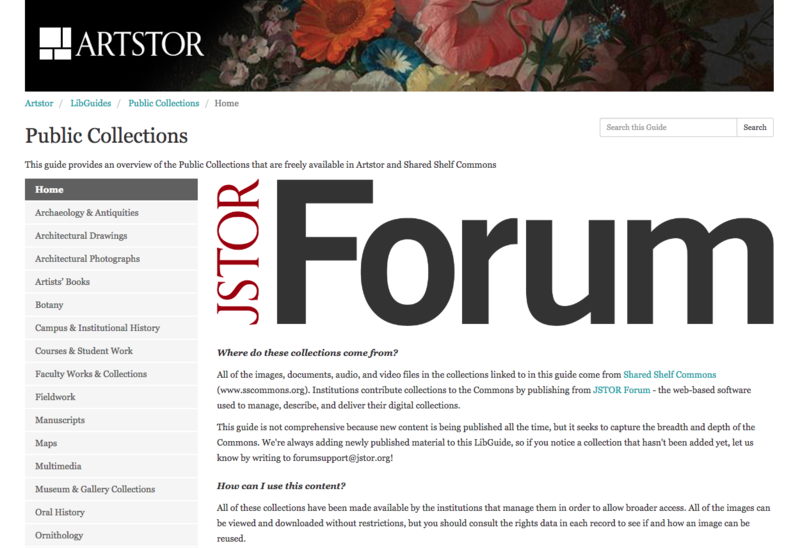 The Public Collections in Artstor are a library of freely accessible images, documents, and multimedia files generously made available by JSTOR Forum-subscribing institutions. To help users navigate the wide variety of collections available, we’ve created a Public Collections LibGuide.